Hedging is the art of reducing financial risk by entering into a transaction that will protect against loss through a compensatory price movement. It offers a way to minimize or eliminate price risk. 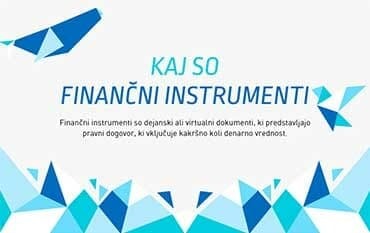 Finančni instrumenti so dejanski ali virtualni dokumenti, ki predstavljajo pravni dogovor, ki vključuje kakršno koli denarno vrednost. 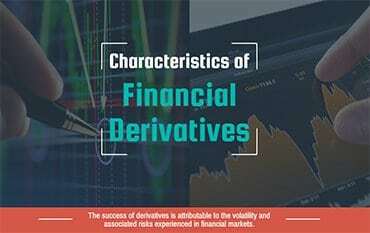 The main benefit of using derivatives is that they allow the transfer of risks.